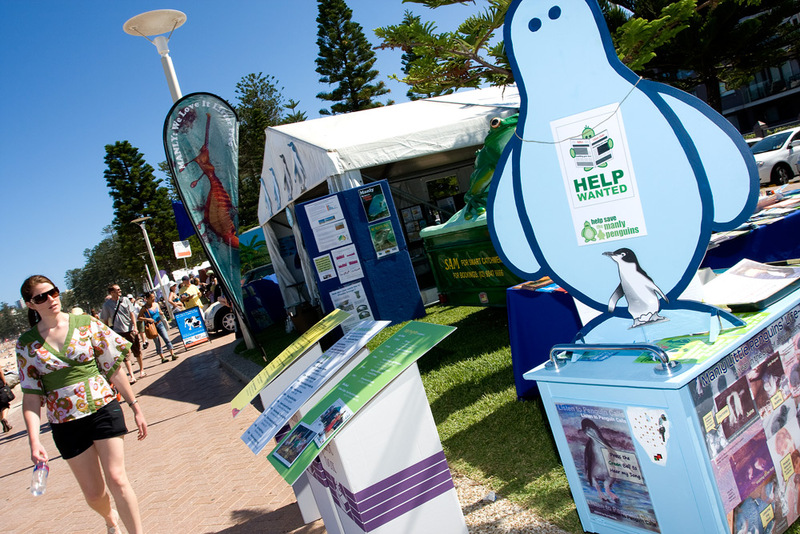 The Manly Environment Centre has invited me to join their stall to celebrate National Whale Day. So please come and say hello! 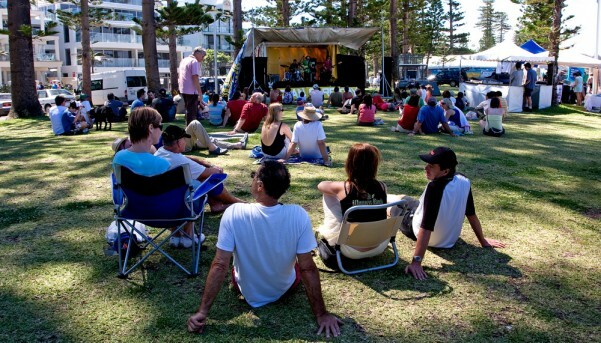 The MEC’s stall is part of the Sustainability Hub during the Manly Food & Wine Festival.